Nina Simone, Willie Wright, Mike James Kirkland, Maxine Brown, Skull Snaps and more. 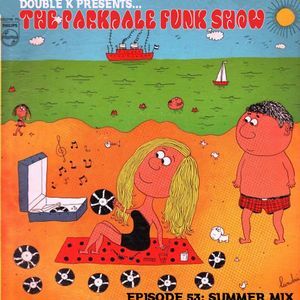 Just in time for all your beach parties, I&apos;m back with a brand spankin&apos; new all 45 mix! Three letters : WOW. Thanks for sharing this. H.
WooooW! Great Sounds - the perfekt Summer Soudtrack. Love it! Some great funk classics in here! So good. NO, sorry for this "good" insult. This is soooooooo BRILLIANT. OH MY GOD!